Hello and welcome to Home Sweet Home! This week I shared The Last Rose Rose of Summer. 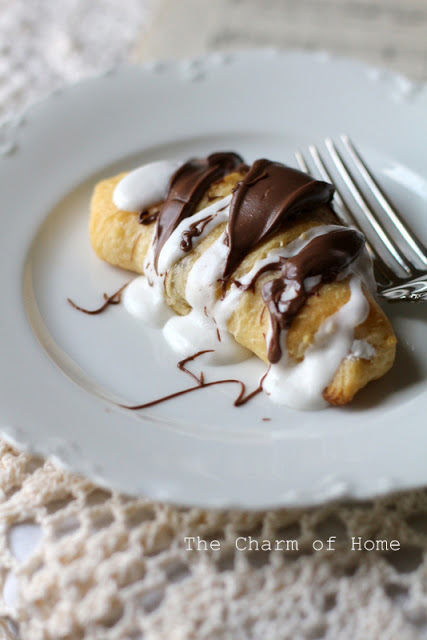 I also shared this easy way to make a Smore's Crescent Pastry. There are so many great posts at Home Sweet Home each week! Here are a few that caught my eye. 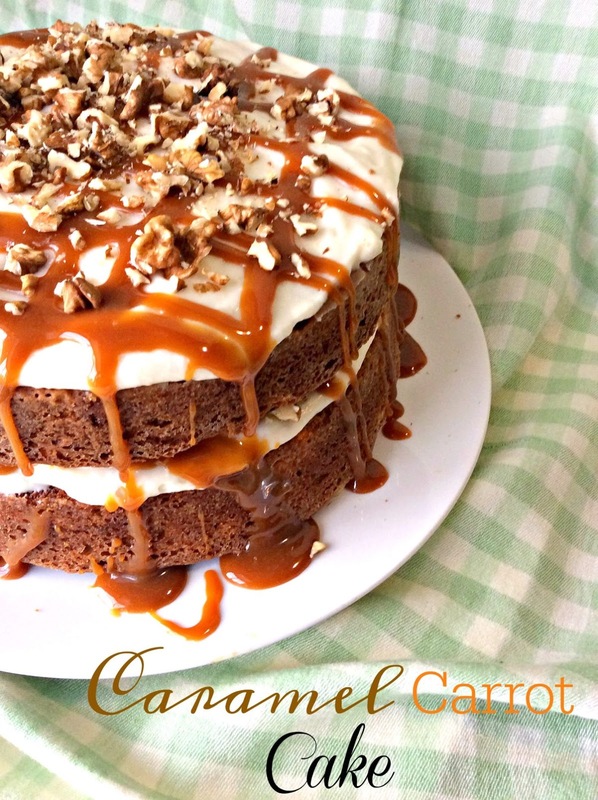 Caramel Carrot Cake by The Lou Lou Girls. 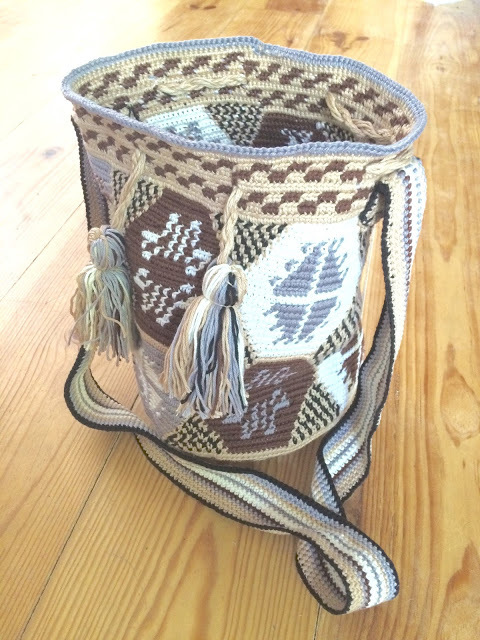 Fall Mochila by Liz from Howling at the Moon. Fall in a Tray by Jody at Southern Seazons. 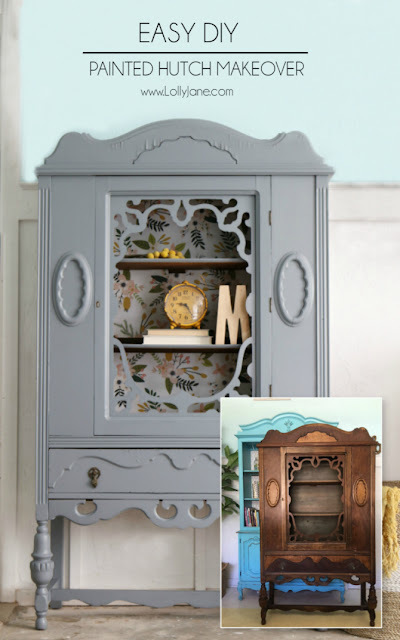 Gray Hutch Floral Paper Makeover by LollyJane. I am really lucky to have all of your amazing posts because it is you who make the Home Sweet Home party so special! Thank you to everyone who joins me at Home Sweet Home! It is wonderful to have you here. Thanks for the lovely party, I thought of you when I was making these! Thank you for the party, Sherry! I hope you have a great weekend! Thank you for the party and thanks again for featuring my Fall tray. Sherry, thank you so much for hosting the party! I hope that you have a wonderful afternoon!!! Thank you Sherry for hosting Home Sweet Home 290, appreciated. Love that white teapot you are showing. And the smores! OMG. Thanks for the party Sherrie! I know a lot of folks are glad fall is here. 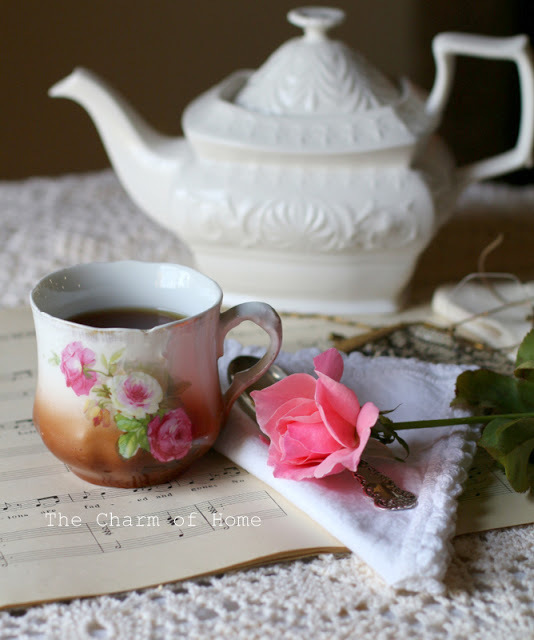 Love every detail of your Tea Time vignette, dear friend! Thank you for another wonderful party. Happy Fall! Thank you for hosting. Hope your weekend is great. Thank you Sherry for the opportunity to post what I have found I love to do! Have a wonderful weekend! Thank you so much for a great party. So many great ideas. Have a great weekend. Great party and so much inspiration. Thank you for hosting.